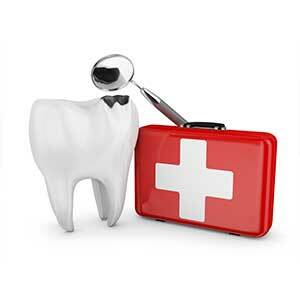 Whatever the cause, when you’re suffering from a toothache you need an emergency dentist right away! With same-day emergency dental appointments typically available, Grandview Family Dental will get that smile back on your face in no time. If you’re in pain, don’t delay. All smiles are welcome here … Call our dentist office today at 807.345.1225 to book your emergency dentist visit!